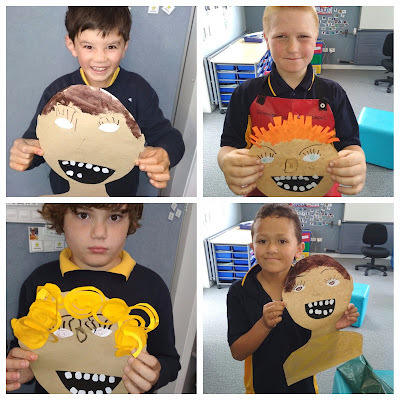 This term we have been learning about cleaning up our environment. We have been picking up rubbish from around our school and learning about sorting the rubbish into paper, plastic, food scraps and aluminium. Last week we went to visit Point England Reserve which is our local beach. 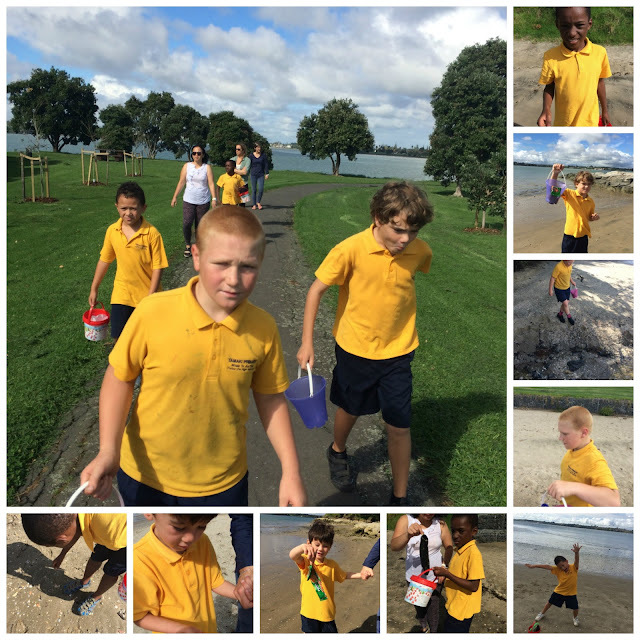 We found lots of rubbish at the beach and put it in our buckets. We found lots of different items like socks, goggles, glass, bottles and plastic. We all know how to find items at the beach that do NOT belong. Well done boys!